If you’re a lover of guacamole, chocolate avocado shakes or smashed avocado on toast, get ready to pay more for your fix of the green fruit. Avocado prices have risen to a record due to surging global demand and reduced harvests from major producers Mexico, Peru and California. A 10-kilogram box of Hass avocados from Mexico’s major wholesale producer sells for around 530 pesos (£21.78; $27.89). That is more than double last year’s price, according to Bloomberg data. Analysts expect prices to remain at “elevated levels” after a growers strike in Mexico and drought in California led to a severe supply crunch last year. Mexico supplies 82% of avocado shipments into the US, according to data from the Hass Avocado Board, but that is expected to drop. California production is forecast to be down about 44% this year. Peru has also downgraded this year’s crop forecast following severe flooding in its southern growing regions. US shoppers have seen prices rise steeply, but not at the same rate as wholesale prices. Avocado consumption has grown dramatically after the fruit’s taste and health properties turned it into a major food trend. 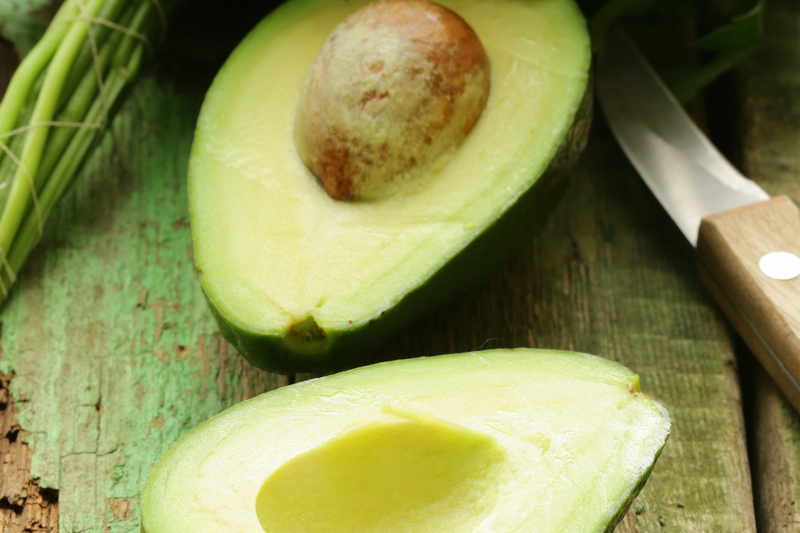 The avocado has the highest protein and oil content of any fruit. It is also believed to help reduce the risk of cancer and heart disease. 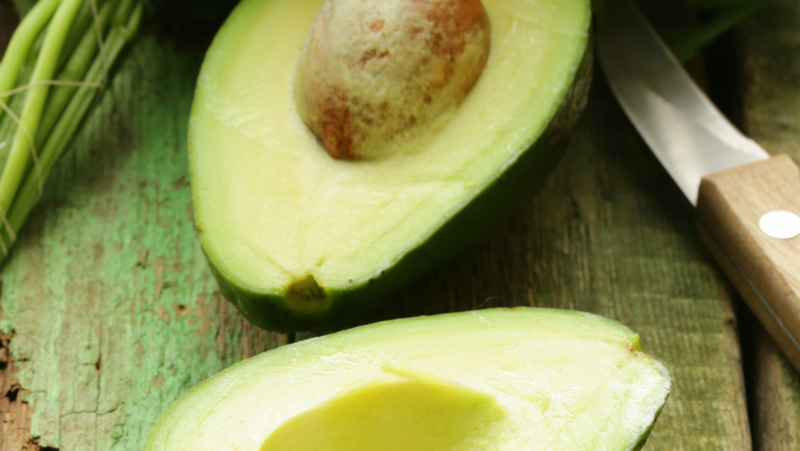 There are two main varieties of avocado available on the market: Hass and Fuerte. The former make up 95% of all avocados eaten in the US. The US is the world’s largest consumer and importer of avocados, but the “butter fruit” is also rapidly gaining fans in China. Avocado exports from Latin America to China are growing by about 250% a year, according to the Financial Times. Chinese conglomerate Shenzhen Kondarl is also buying Australia’s biggest avocado farm Primary Growth for up to 1bn yuan ($146m) to meet the burgeoning demand. In fact, demand for the fruit is so great there were even avocado thefts in New Zealand during last year’s shortage. Major US restaurant chains were also affected. Subway was forced to stop serving fresh avocado on their sandwiches while Chipotle Mexican Grill said it squeezed their bottomline. There are also worries that avocados will get even more expensive if President Trump follows through with his threat to exit NAFTA or levy tariffs on Mexico.